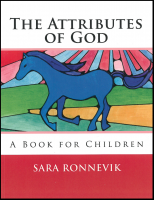 The Attributes of God: A Book for Children is a wonderful way to teach concepts about God to little children. 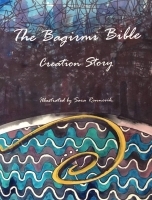 The Bagirmi Bible Creation Story is an illustrated version of Genesis chapters one, two, and three. 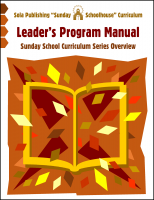 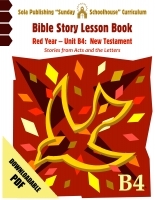 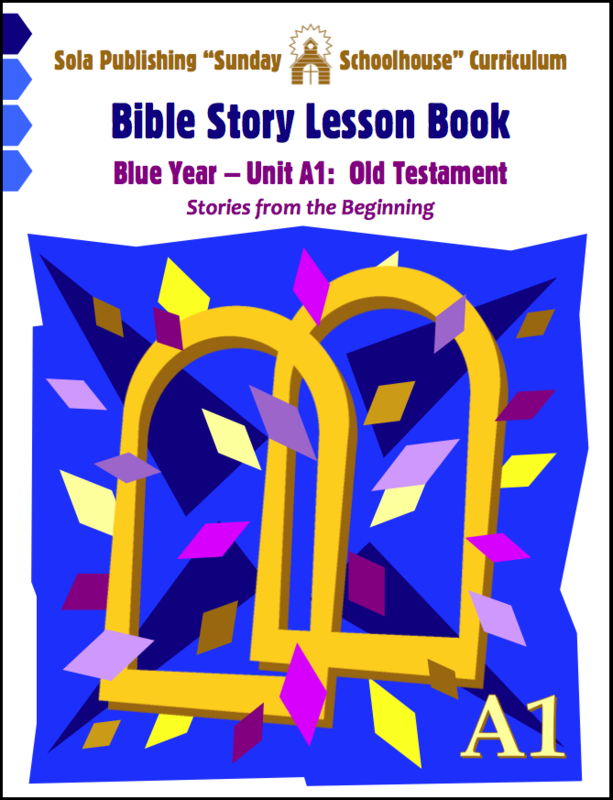 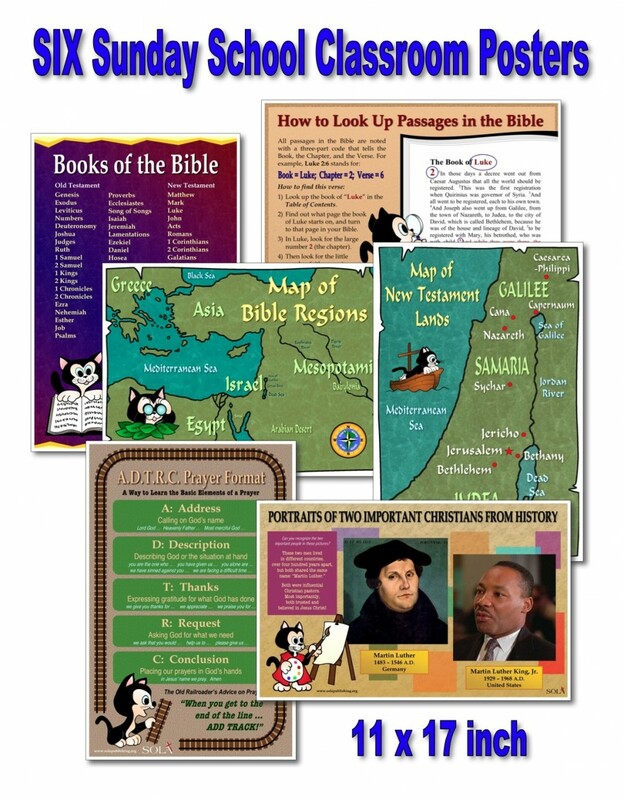 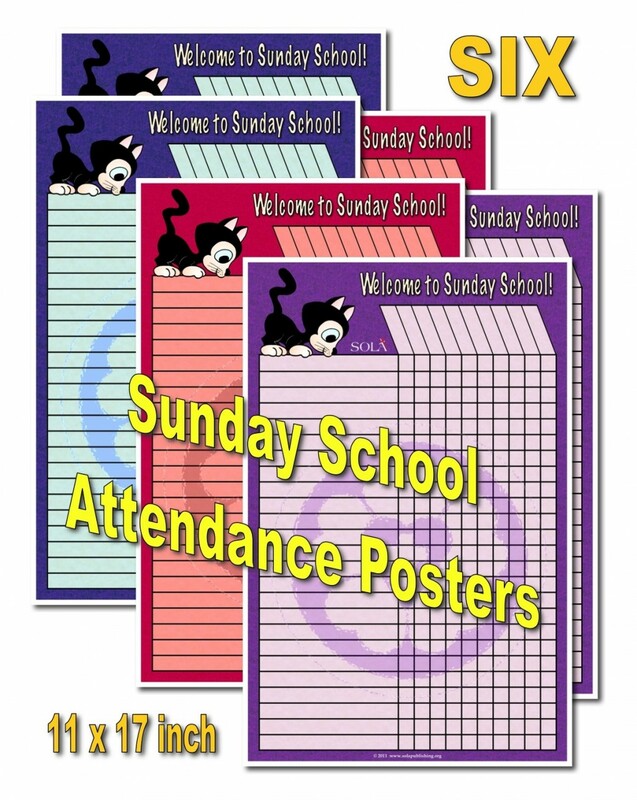 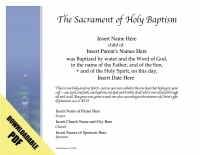 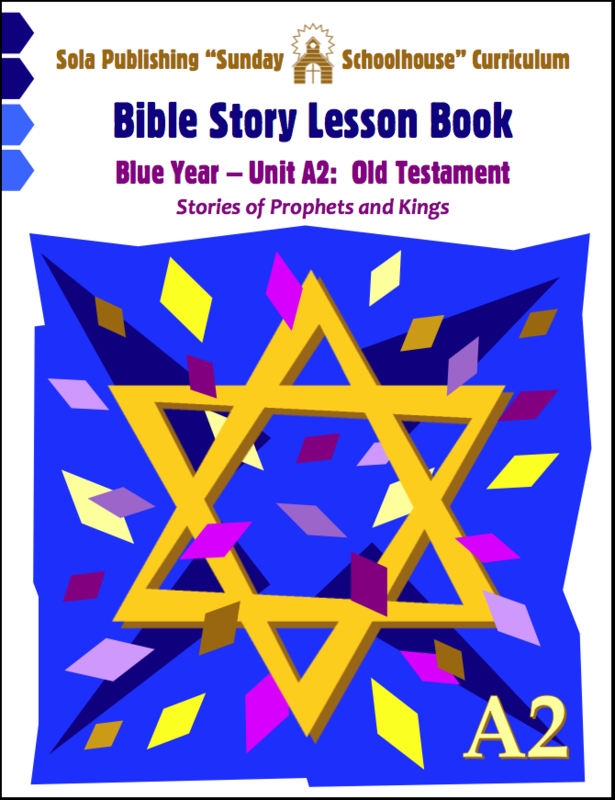 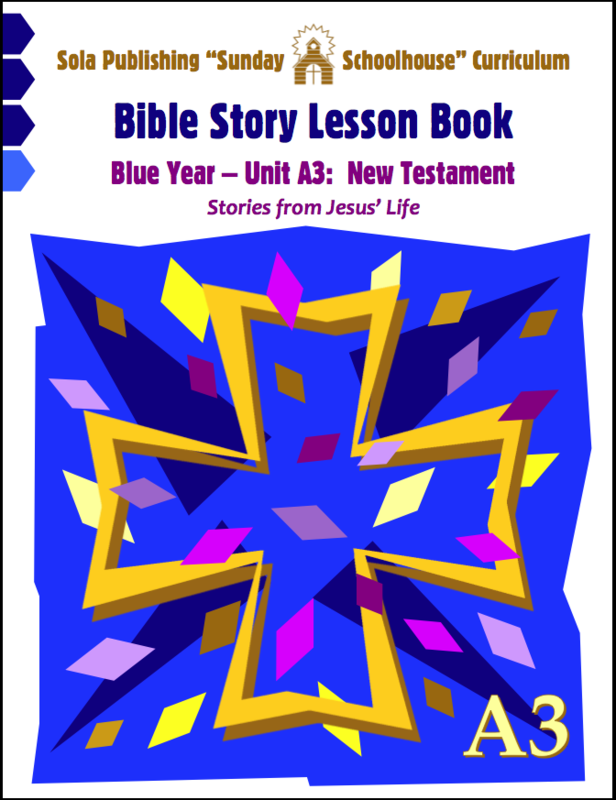 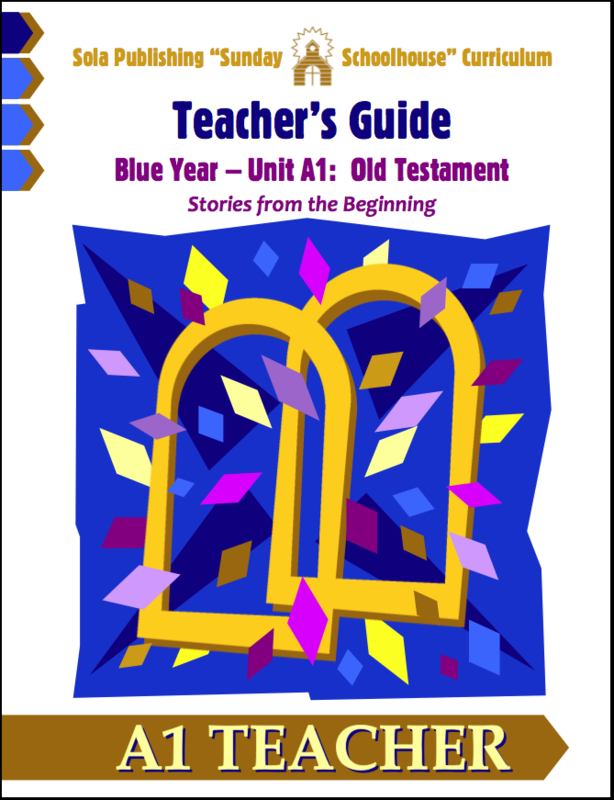 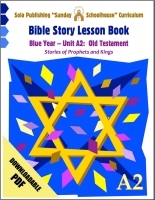 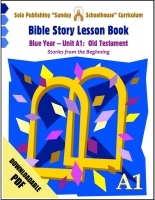 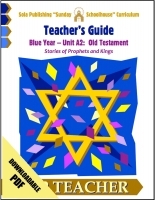 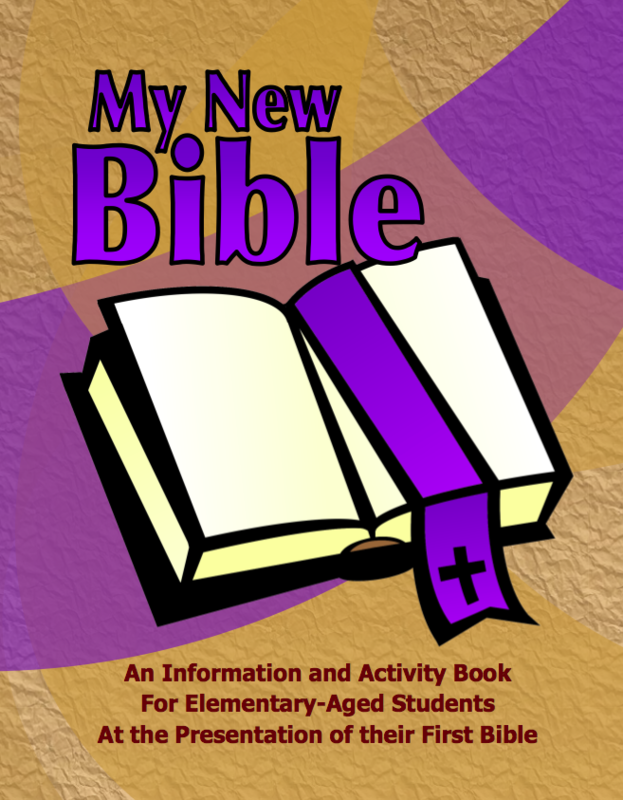 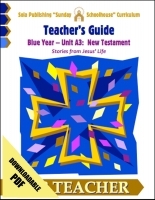 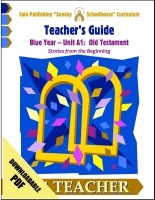 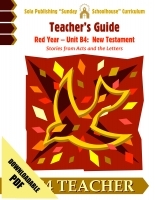 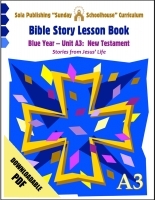 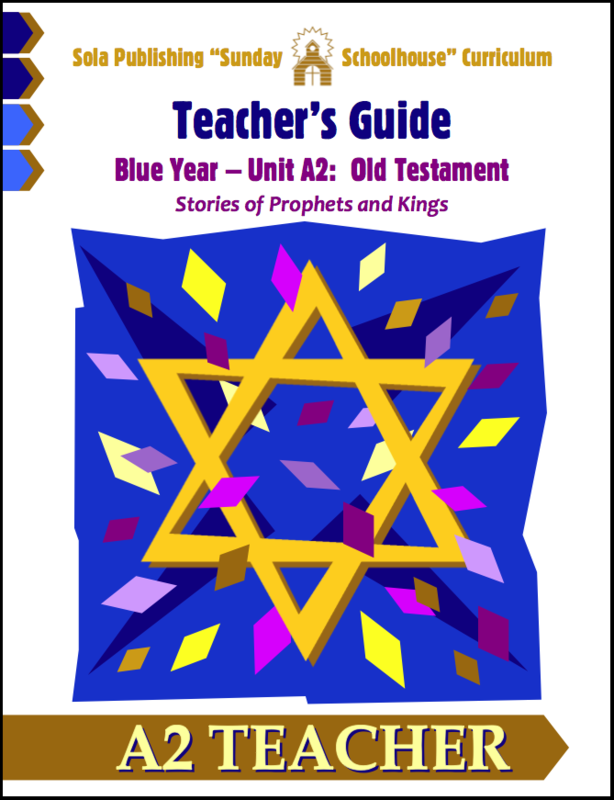 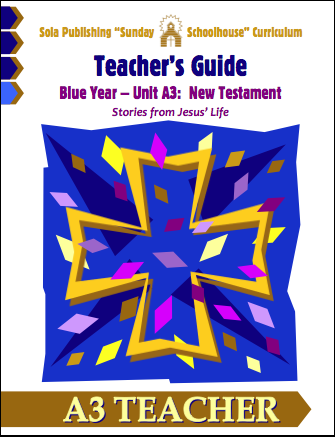 Sunday Schoolhouse - Bible Story Lesson Book Blue Year - Unit A4: New Testament This book contains reproducible sheets with seven sessions of Bible lesson, pictures, drama, and worksheets. 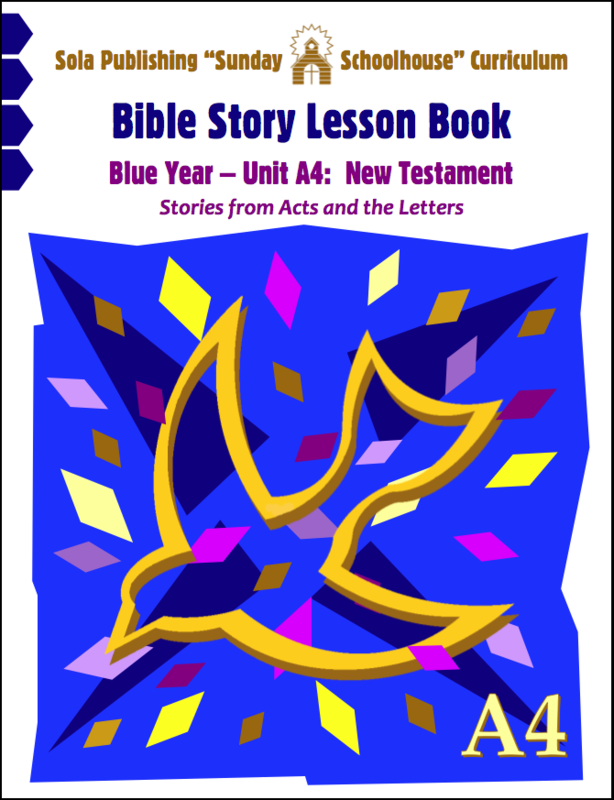 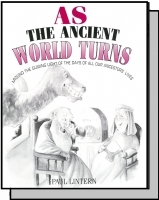 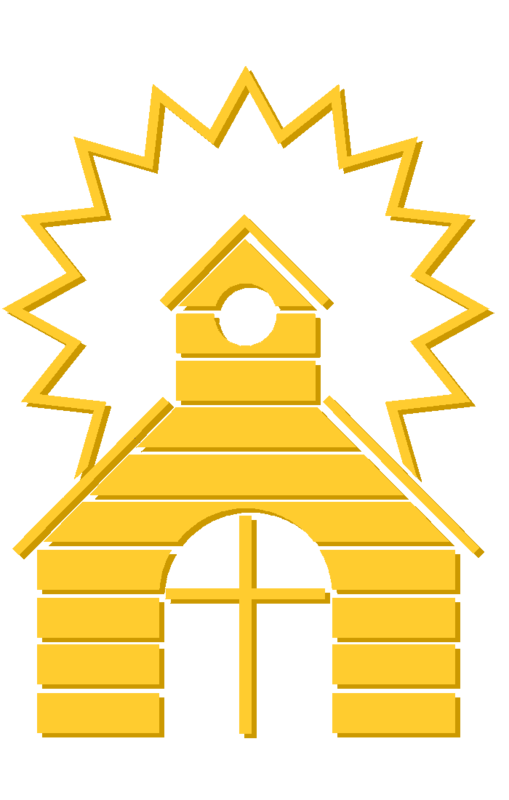 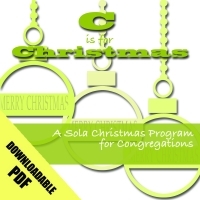 This fourth unit, subtitled "Stories from Acts and the Letters,"